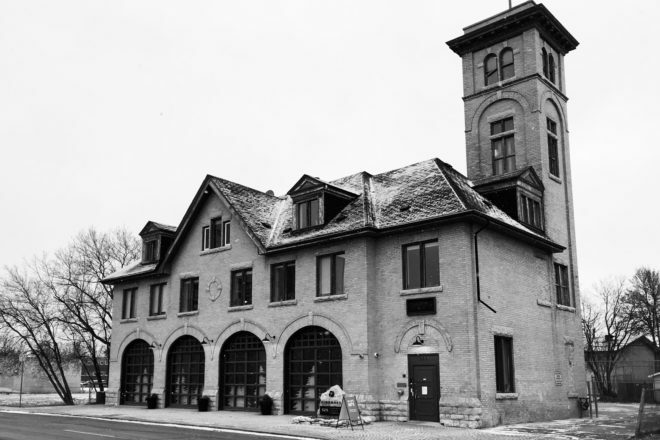 The Firehall at 325 Talbot Avenue has stood the test of time. 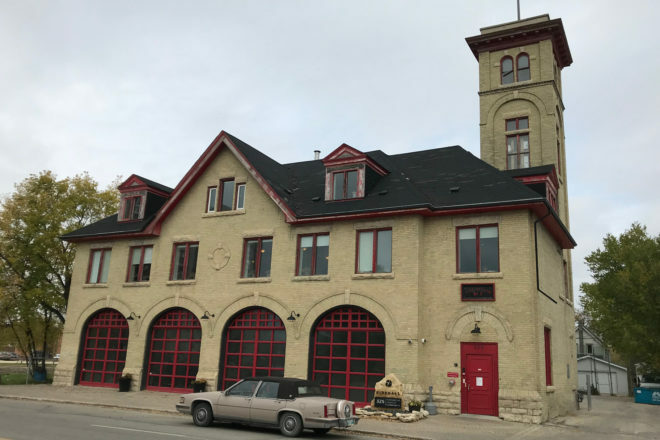 Built in 1906 it was a functioning Firehall until 1972. Since that time it has been an ambulance depot, a boxing club, a gym, a dance studio, and a drop-in centre for youth run by Youth for Christ. Now it is the office for Riverwood Church Community and its auditorium hosts church services, drop-ins for women, and a community cafe and coffee house on Friday nights. In 2015 Riverwood Church was awarded a Preservation Award for Excellence by Heritage Winnipeg for its ongoing efforts to maintain this building as an historic landmark. Please note only the main floor is wheelchair accessible. Guided tours will start at 1:00pm, 2:00pm, 3:00pm and 4:00pm, lasting 15 minutes, maximum 10 participants.